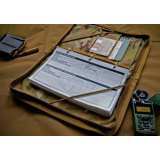 Rifle Data Book - Griffgear Designed in Australia for use by civilians. This data book allows.. 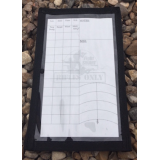 The data Book Cover protects your data book from the elements. 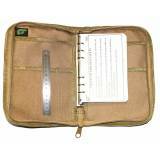 Three pockets provide storage for ..
Impact Data Log book made for Rifles Only, Inc. 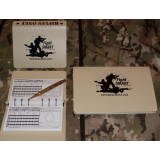 It features the Rifles Only logo on the front. Al.. 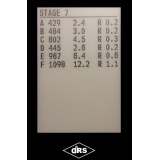 Rifles Only is excited about this new product. 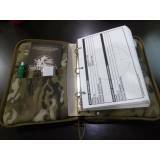 It is fairly simple and a great way to take your d..
TAB Data Book Cover TAB have used a different manufacturing technique on this and have t..